LGBT marriage, or gay marriage, has been one of the most politicized and talked-about topics in recent years, a conversation that culminated in its legalization throughout the United States. Along with this marriage equality comes the right for LGBT couples who entered into the legal institution of marriage to seek divorces when those marriages do not work out, as they often don’t for homo- and heterosexual couples alike. When LGBT divorces occur, know that you are not alone. If you are considering a divorce from a LGBT marriage, you need a qualified legal advisor by your side every step of the way. 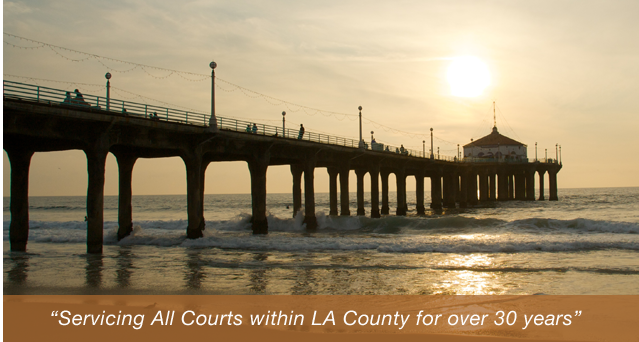 Contact the Manhattan Beach LGBT divorce attorneys of the Law Offices of Baden V. Mansfield today at 310-546-5858 and schedule a consultation to discuss your legal options with an experienced lawyer. During a divorce, it is imperative to have an attorney who you can trust to protect your interests throughout this difficult time. If you and your partner have made the decision to end your marriage, it is in your best interest to seek out a skilled and experienced Manhattan Beach divorce attorney who can represent you in a variety of legal proceedings. To speak with a legal representative about your options, contact the Manhattan Beach LGBT divorce lawyers of the Law Offices of Baden V. Mansfield today at 310-546-5858.